Quebec Hall has been a Christian home for over 50 years. The management and staff aim to provide a secure, home-from-home atmosphere coupled with personal care and attention. 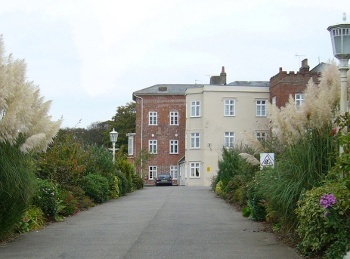 The Hall has accommodation for 20 residents. All the rooms are bright, airy and en-suite and there are two large lounges. There are also 44 sheltered self-contained bungalows situated in the grounds of Quebec Hall, each with a small garden.